Dr. Audrey Gamble, an Alabama Extension soil scientist, said erosion, sediment, deposition and crop residue accumulation can leave fields in need of significant physical repair after a flood. Crop residues and sediment deposits can accumulate quickly. Different accumulation levels can be handled in a few different ways. Accumulation less than four inches deep can be incorporated into the soil using conventional tillage methods. If sediments or residue accumulates four to eight inches, deep tillage to twice the accumulation depth with a moldboard or chisel plow may be necessary. Minor ditches and gullies as a result of erosion can also be corrected with tillage. Larger gullies and deep sediment may require extensive repair with earth-moving equipment. Contact the local NRCS office to determine whether there are assistance programs to help restore damaged farmlands. Allow soil to drain, then collect soil samples to determine fertilizer and lime requirements needed to restore crop productivity. Some soil microbial populations may be significantly reduced under flooding conditions, so it is important to inoculate legume crops, such as soybean, following a prolonged flood event. Cover crops can be used to prevent further erosion if cash crops are not going to be immediately planted. 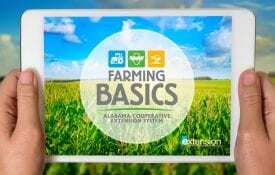 Dr. Leanne Dillard, an Alabama Extension forage systems specialist, said pastures and hayfields should be surveyed for debris and large gullies. Reseed fields using a grain drill, a no-till drill or broadcasting. Use a sprigging machine to sprig hybrid bermudagrass. Dillard said producers should take care to follow specific recommendations for each forage species on soil fertility, planting dates, seeding depth and seeding rates. Information and recommendations can be found online at www.aces.edu or by contacting the local Extension office. Surface-soil erosion can result in loss of valuable plant-available nutrients and organic matter as runoff. Nutrients that are prone to leaching—like nitrate and potassium—can be lost to ground water. 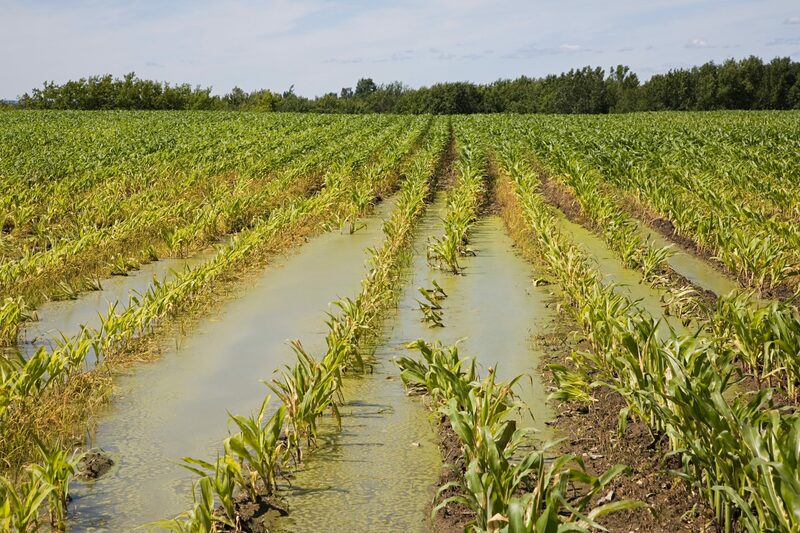 Gaseous losses of nitrogen can occur in water-saturated soils through denitrification. Gamble said agronomic soil testing is recommended following flooding events to assess soil plant-available nutrient contents. “After periods of prolonged flooding, phosphorous deficiencies can occur even if soil tests indicate an adequate plant-available phosphorous concentration, since flooding can reduce populations of soil microorganisms responsible for increasing the availability of phosphorus,” Gamble said. 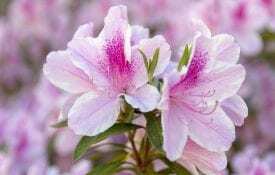 Both public and commercial laboratories can test for plant-available nutrient content. Contact the Auburn University Soil, Forage and Water Testing Laboratory for questions about sample collection. Potential heavy metal contamination is dependent on proximity to polluted areas. Heavy metal contamination can be traced to industry wastes, mine tailings, wastewater treatment, pesticide applications, leaded paints and many other sources. Gamble said Extension agents and county health departments can likely provide information on region-specific contaminants. Soil samples for metal analysis can be collected and shipped in the same way as an agronomic soil test sample. Contact your preferred soil laboratory for specific instructions on sample collection and shipping. Pesticide residue-contaminated soils is unlikely to pose a long-term threat in flooded fields, since most pesticides break down relatively quickly in soils. Gamble said there are cases where pesticide safety may be an issue, though. For more flooding resources, visit www.aces.edu.